First Aid Kid are a Swedish folk dup consist of sisters Klara (vocals/guitar) and Johanna Söderberg are supporting their critically acclaimed album Ruins by kicking off their brand new tour which they have called “The Rebel Heart Tour.” The new tour kicks off in June with an 18 city run that will bring the folk duo to Washington D.C., New York, Los Angeles, and many more. The sisters will wrap up in October with shows in Seattle and Vancouver, and Portland, Oregon. The Fall tour will have the ladies performing a set at the Life Is Beautiful Festival in Las Vegas. Coming along for the ride is Julia Jacklin, Jade Bird, and M.Ward who will play on select dates throughout the tour. News of the tour comes after the duo’s sold-out North American headline run back in February and their memorable performance at the recent Coachella festival last month. The Rebel Heart Tour will begin in June for a select shows surrounding their appearance at Bonnaroo Music and Arts Festival as well a performance at Red Rocks alongside Ryan Adams on June 14th. For First Aid Kit’s full itinerary, scroll down below. Fans can get their tickets when they go on sale Friday, May 11th at 10 am local time. 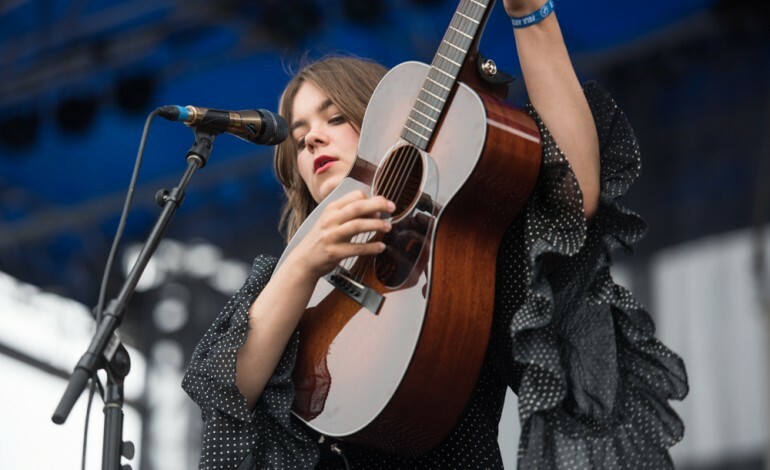 Visit First Aid Kit’s official website for more information.